Jose Rivas was charged with Unlawful Surveillance 2nd Degree. HUNTINGTON, Long Island (WABC) -- Police in Suffolk County say they have arrested a man for placing a cell phone camera in the employee bathroom of a Huntington restaurant. A female employee of Prime, located at 117 New York Ave., discovered a cell phone, which was set to record, placed in an employee bathroom, on Saturday night at about 8:30, investigators say. 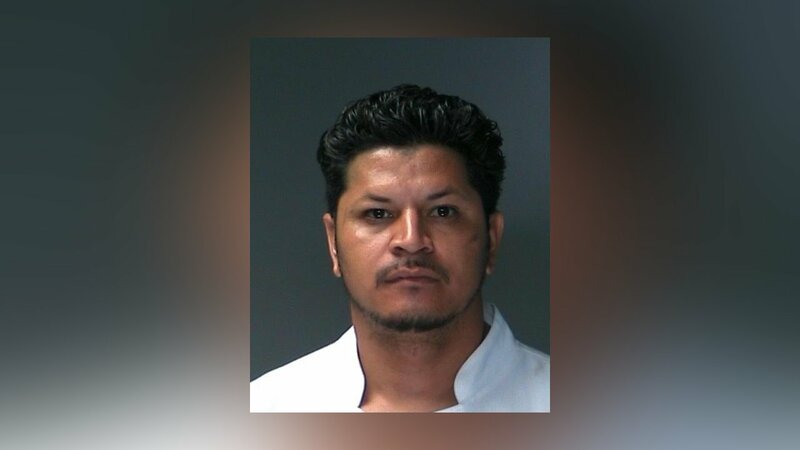 After an investigation by Suffolk County detectives, Jose Rivas, who is a dishwasher at the restaurant, was arrested and charged with second-degree unlawful surveillance. Rivas, 34, of Huntington, was held at the Second Precinct and is scheduled to be arraigned Sunday at First District Court in Central Islip.